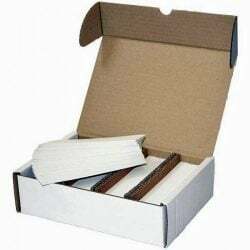 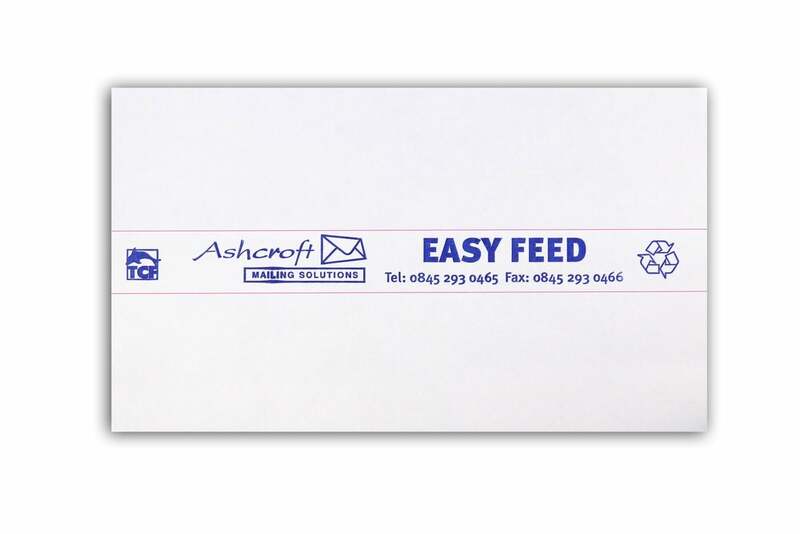 These Easy Feed 2 on 1 franking machine labels are for use with any franking machine make or models. 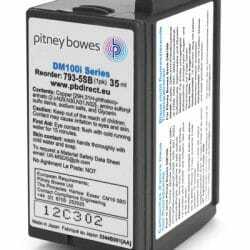 These labels measure 16.6 x 4.1cm so they are wider than the normal 2 on 1 labels, which makes them even easier to process through your machine. 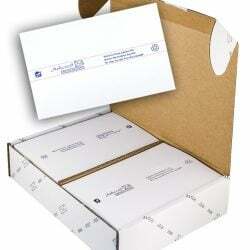 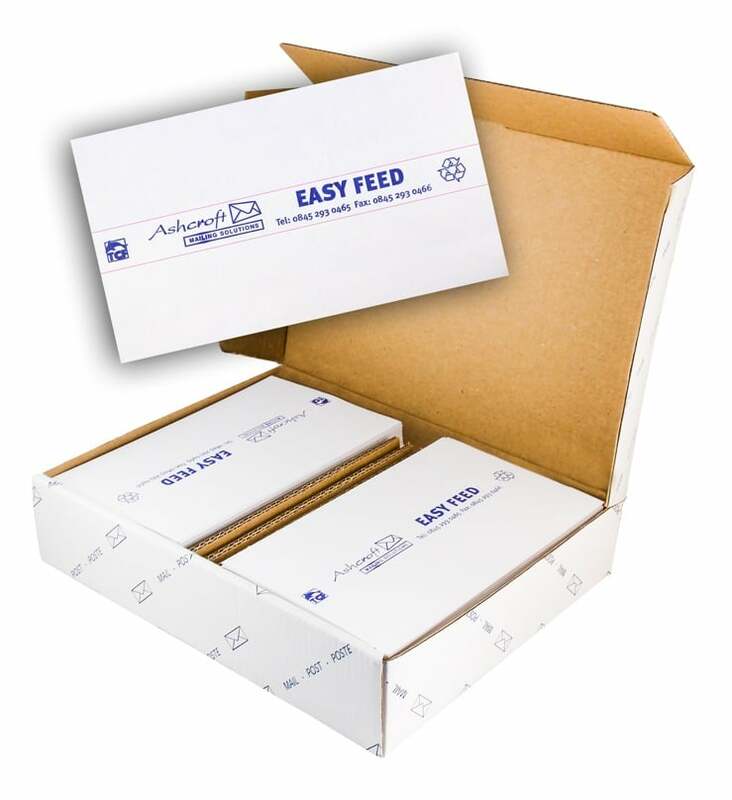 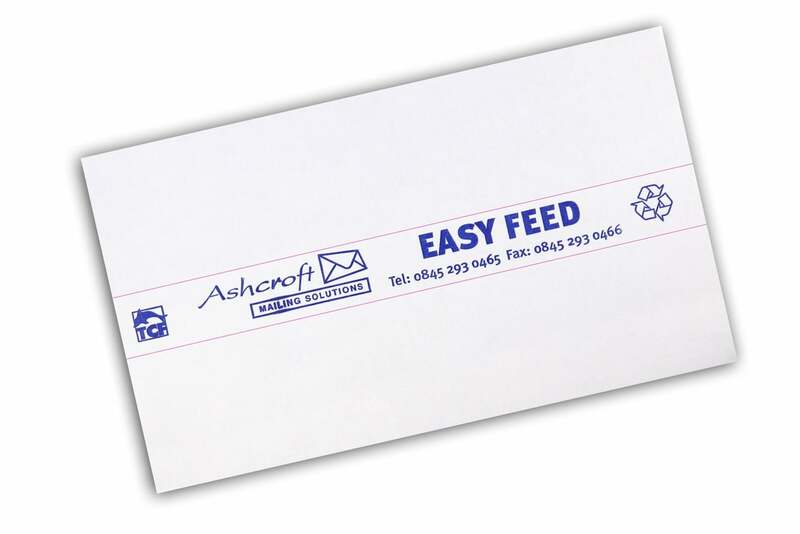 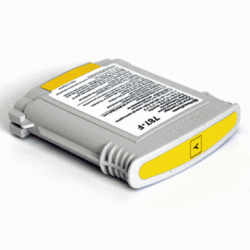 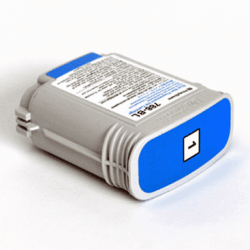 Easy Feed labels are pressure sensitive and self adhesive for easy application to your mail. 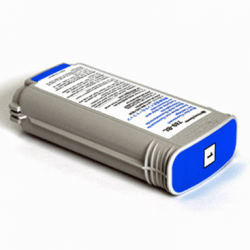 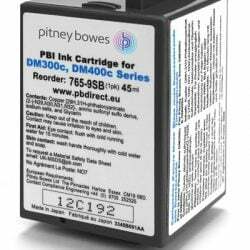 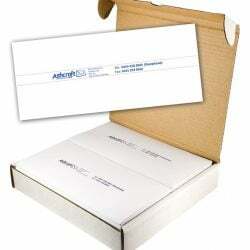 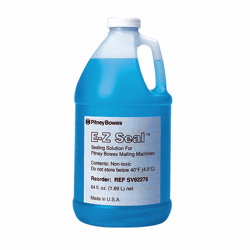 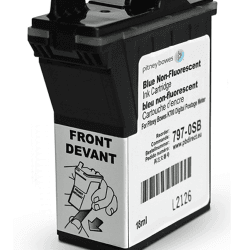 These labels are manufactured to provide a crisp, clear and smudge free print every time.